The word “Disruptive” is, by definition, a homonym. Homonyms are words which have the same spelling and pronunciation, but have different meanings. The traditional meaning of the word have connotations of being undisciplined, disorderly or wild, but on the flipside to that, when the term “Disruptive” is applied to describe a piece of technology, the thought process shifts, and there is an implication that it in fact could be, a truly innovative and groundbreaking development. In the legal sector, some technologies have already transitioned from being tagged as “disruptive” to becoming essential parts of a practice’s day to day operations whilst other, newer offerings are well on their way to breaking down that barrier and entering the wider consciousness as potentially key pieces of law specific SaaS products. Our “5 Ways Software Can Make Your Law Practice Better” has been categorised under the headings – Communication, Cloud Document Storage, Practice Management, Productivity/Visualisation and Visual Data Aggregation, and we have handpicked what we believe to be the best offering in that category to boost efficiency, freshen your internal process, and give your practice the SaaS assisted cutting edge to set you apart from the competition. Regardless of the size of your firm having the right communications tools for meetings with clients and colleagues, presentations, and office chatter is essential, face to face meetings are not always feasible nowadays, and having a robust, user friendly and reliable communications tool is vital. GoToMeeting – Ticks all of those boxes, the communication software developed by tech powerhouse Citrix has been described by legalproductivity.com as “The gold standard for meetings and video conferences, and for presentations and webinars.” The platform allows for high definition video calling, screen sharing and even the ability to broadcast webinars should the need arise. The storage of data is pivotal to the success of practices up and down the country. Traditional filing cabinets may have gone, and have probably been replaced by a lovely (and pricey) data storage product produced by one of the IT Hardware powerhouses such as Hewlett Packard or Dell. There is, however, a range of more cost effective, progressive and equally secure data storage offering available on the cloud. Dropbox – Widely regarded as the premier file sharing and document storage application. Find out how it is already helping lawyers here. Google Drive – The Cloud storage offering from the Search Engine giant is also a gem. User friendly, secure, and with a generous 15GB free online storage, Google Drive is definitely worth a look. Clio offers all you need to run a law practice from intake to invoice, with powerful features to manage cases, clients, documents, bills, appointments, time-tracking, reporting, and accounting. They even have a free 7-day trial to see if it’s for you too. A typical day in the life of a lawyer is never dull, and at times the amount of tasks dropped on your desk can be a little overwhelming. Keeping yourself at your most productive and ensuring your time is mapped out as efficiently as possible is vital. Trello – Great visual tool to help your team keep track of projects and tasks. If you’re thinking about applying lean methodologies to your practice, this is a good online “Kanban Board.” Learn more about becoming a more agile attorney. 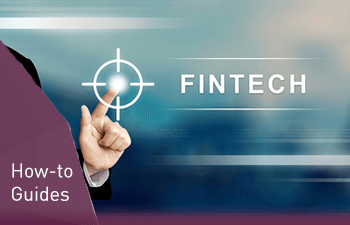 The law sector is seeing a heavy focus being placed on customer due diligence, but it is a time consuming and potentially error prone process that can very quickly become overly labour intensive. 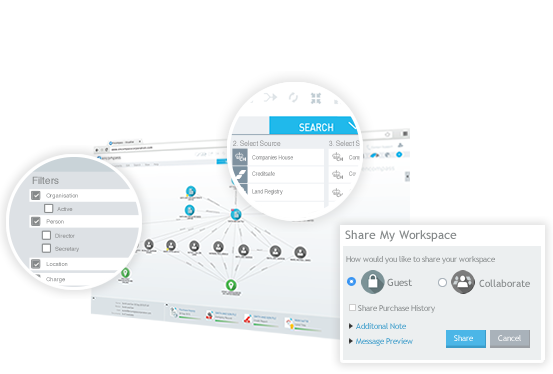 Encompass Verify for Law – aggregates reports from a range of data sources in real time, and through a process of layering and cross referencing, pulls the findings together in an easy to understand visual platform, allowing you to accelerate case take on and get the full picture, fast. Read the case studies. Scott Derrick is a Visual Analytics Specialist at Encompass and is responsible for showcasing the Encompass Platform to prospective clients. 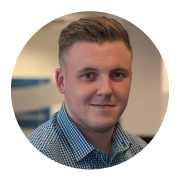 Primarily dealing with the Law and Insolvency Sector, Scott can fully elaborate the intricacies of both our Encompass Uncover and Encompass Verify products whilst fully displaying the value that the software can bring to help your business stay ahead of the curve. Ready to discover more about Encompass products?